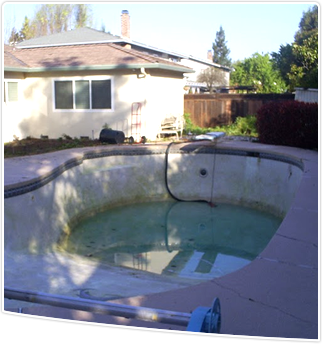 Dig & Demo is a San Francisco Bay Area based business focusing on residential demolition, excavation, and swimming pool removal. The owner, Chris Burd along with Chief of Operations John Hartung, take a hands on approach to all of the projects. Dig & Demo brings a new level of professionalism to the Demolition and General Engineering field. 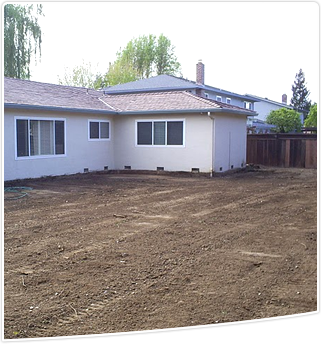 Our specialties in this field include soil compaction, concrete breaking, grading, demolition and earthwork. The primary focus is residential swimming pool removal, but our crews are some of the most talented and trained equipment operators and drivers in the industry and can handle most any type of demolition or excavation work. To provide the best customer service in the industry. To maintain the highest levels of safety. To build positive relationships with the communities we serve. To continue to be an eco-friendly company.